Beyond building muscles and improving the performance of athletes, branched-chain amino acids (BCAAs), the essential protein molecules help burn belly fat. Recruit the strength of BCAAs for a toned midriff. Accounting for 35 percent of muscle proteins and resembling a branched chain like structure, BCAAs refers to three amino acids: Leucine, Isoleucine and Valine. Rigorous workouts injure muscle fibers. 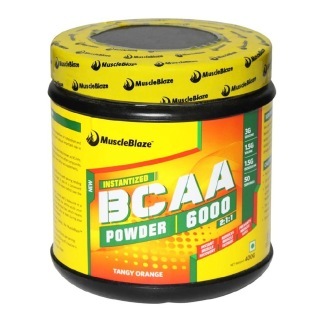 To expedite recovery, BCAA supplements become essential, as it promotes muscle protein synthesis and enables the body to build and regrow muscle fibers. Moreover, it speeds recovery, promotes endurance and delays fatigue in athletes. So much for the obvious, now the lesser known facts: few would know that BCAAs, a muscle building enthusiast?s supplement staple can help a weight loss hopeful too in shedding the last of the stubborn kilos and in keeping those off. Listed below are the three ways in which a BCCA supplement enables weight loss. Sugar cravings can spell disaster to the diet plans of someone on a calorie and carb restricted diet. Extreme dieting coupled with intense exercise lowers serotonin levels which send hunger signal to the brain. Also, it raises stress hormone like cortisol. When cortisol level goes up, your body craves highly palatable foods, rich in calories. BCAA supplement helps your brain make a neurotransmitter called serotonin that reduces food cravings. Moreover it lowers the cortisol elevation, often seen with intense and prolonged exercise. Taking BCAA supplements post-workout and between meals replenishes serotonin levels. The effect is visible in 15-20 minutes. This makes your diet plan sticky. Anyone who has ever toyed with the idea of extreme calorie restriction for weight loss knows that dieting is a catabolic activity. When you cut down your calorie intake drastically, your body goes into a starvation mode. Though you'll lose some fat in the process, along with glycogen and water, your body will lose muscle mass as well. The effect of a calorie and carb restricted diet spills over on the intensity of a workout, as glycogen, the longer chain version of glucose stored in the muscles is the primary fuel for workouts. A carb-controlled diet doesn?t leave room to refill the glycogen reserve. Naturally, less than intense workout will impair your weight loss goals. However, supplementing with BCAA prior to a workout prevents muscle loss, reduces muscle fatigue and facilitates instant recovery for that fierce workout. A January 1997 article on competitive wrestlers shows the impact of BCAA on weight loss and exercise performance. Twenty-five competitive wrestlers were randomized to 4 different low-calorie diets: Low calorie, low protein, low-calorie control, low-calorie high protein, and low calorie and BCAA supplementation. The BCAA group lost the greatest amount of weight (9 pounds), body fat (loss of 17 percent), and specifically lost weight from visceral adipose tissue, the most difficult fat to lose (a reduction of 34 percent). 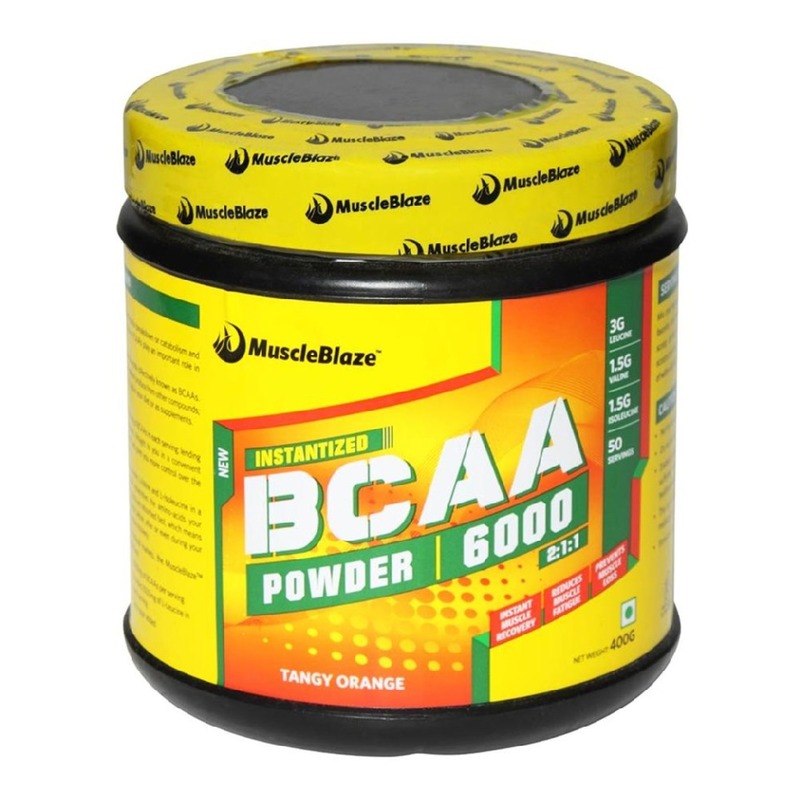 Recruit the power of BCAAs, an integral partner for folks on anabolism trail to get rid of the stubborn kilos. Mourier, et al. Combined effects of calorie restriction and branched-chain amino acid supplementation on body composition and exercise performance in elite wrestlers. International Journal of Sports Medicine. January 1997;18(1):47-55. Are you shunning cardio on your muscle building route? Read to find, if it is right.